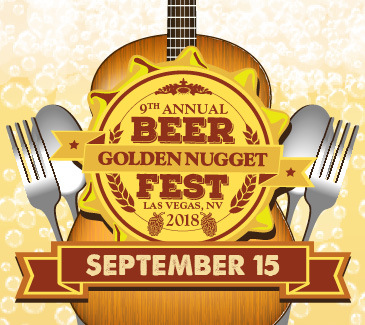 Join us for our 9th Annual Golden Nugget Beer Fest! Sample beer from award-winning breweries. Plus enjoy beer-inspired food and live entertainment. Choose from over 100 different beers from 30+ breweries! BUY TICKETS Opens a New Window. BUY VIP ENTRY TICKETS Opens a New Window. A portion of the ticket sales will go to support the Animal Foundation.